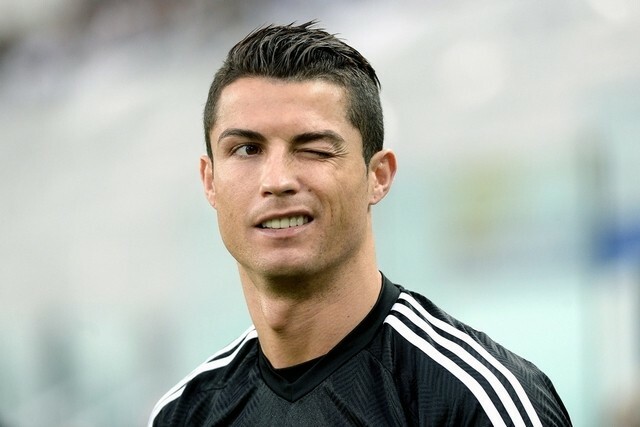 Home / Celebrities Gist / News / World Best Player Cristiano Ronaldo Scores His 600th Goal! 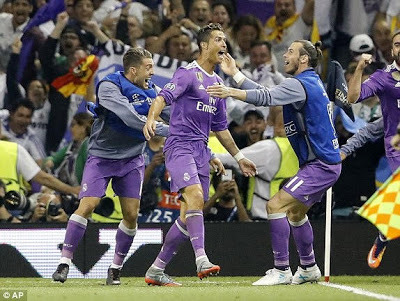 World Best Player Cristiano Ronaldo Scores His 600th Goal! Real Madrid versus Juventus match was a very tough one, people said Juventus defence was unbreakable, well Cristiano Ronaldo broke it and broke it real good. The match ended 1:4 against Juventus. C Ronaldo scored twice against Juventus in the Champions League final to net his 600th goal for his club and country. He has achieved a lot in the last 12 months, he's won back to back Champions League, Euro, Club world cup, Fifa best player, Ballon d'Or , and La Liga in the last 12 months and paid his taxes too. Lolz, well that's Ronaldo for you. Don't forget he is UCL top scorer for the 5th straight year. Too bad for Lionel Messi as Cristiano Ronaldo beat him to Champions League top scorer award. I am proud of him, triple congrats to him! !